LTD. CLEAR VINYL EDITION !!! 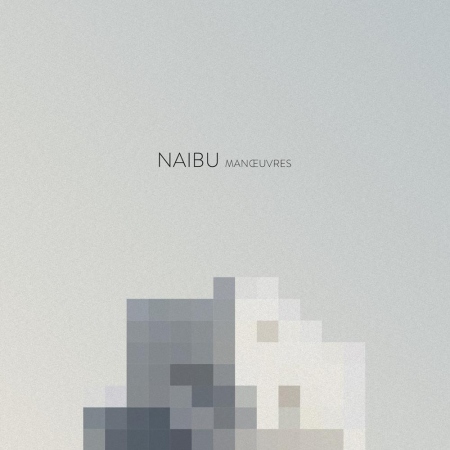 - Naibu follows up his superbly received "Corners LP" with another high quality album. Last Of A Dying Breed E.P.